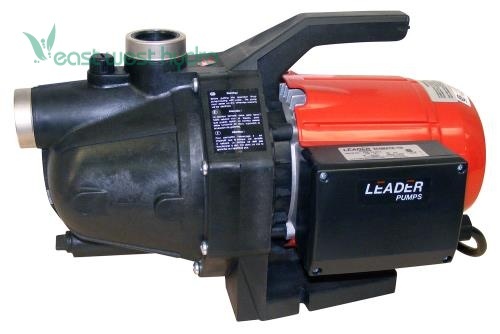 High reliable self priming JET Pumps with excellent suction capability which allows the free passage of air bubbles, which can be used for supplying water for domestic and irrigation applications. Built with anti-corrosive and rust-proof materials. Motors with thermic overload protection. Wear resistant shafts and impellers. Double sealing system between motor and hydraulic part. High resistance to frost and icing. Manual on/off switch. Dimensions: 16in. × 9in. × 10in.